Global Road Technology (GRT) is reaping increased export success after participating in the Australia Business Week in India (ABWI) mission held earlier this year. Queensland-based GRT has released a video discussing the benefits and experience gained from participating in the largest-ever business mission to India, which was led by the Minister for Trade and Investment Andrew Robb. 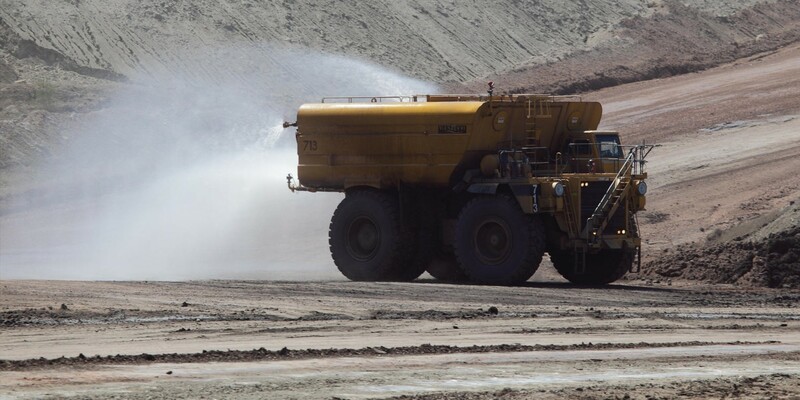 The road construction and maintenance company uses revolutionary soil stabilization and dust control polymer solutions, specifically formulated by GRT engineers, to solve dust control and soil stabilisation issues across numerous industries. The technology offers total turn-key solutions for mining, commercial, industrial, farming and military sectors, as well as, in developing communities worldwide. Ben Skinner, GRT Director, said participating in the Road Safety Program of ABWI provided a valuable opportunity to network with key personnel, showcase the company’s capabilities and see the road safety challenges being faced in India. ‘A number of key relationships were made and introductions passed on by the commissioners in India for Austrade. Their help and support to our organisation can’t be underestimated and a number of those relationships are continuing to this day,’ Mr Skinner said. GRT has formed a joint venture with a local company which has assisted in securing a number of projects, including the multi-million dollar project in Maharashtra. Mr Skinner said the company’s technology will be used across 7,000Km of road in Maharashtra and hopes this project will form the basis of GRT’s expansion across India. ‘Austrade has been a key supporter of Global Road Technology and they have made significant efforts to introduce our products and technology to other locations around the world. ‘India was one but it doesn’t stop there. Our products are being introduced into Austrade offices in South America and there are a number of trade missions later this year which we intend to be a part of,’ Mr Skinner said. The ABWI business mission included around 450 Australian business leaders from a wide range of sectors namely, resources and energy, infrastructure, transport, agribusiness and food, financial services, health and medical, sport, cultural services, tourism, education and training.